1Password is one of the apps that stopped working this weekend. Several popular Mac apps began crashing over the weekend after their developer certificates expired. The apps suddenly refused to open due to a change Apple made to its signing policy last year. Apple now requires that all apps from the Mac App Store have a valid provisioning profile that must be updated periodically. 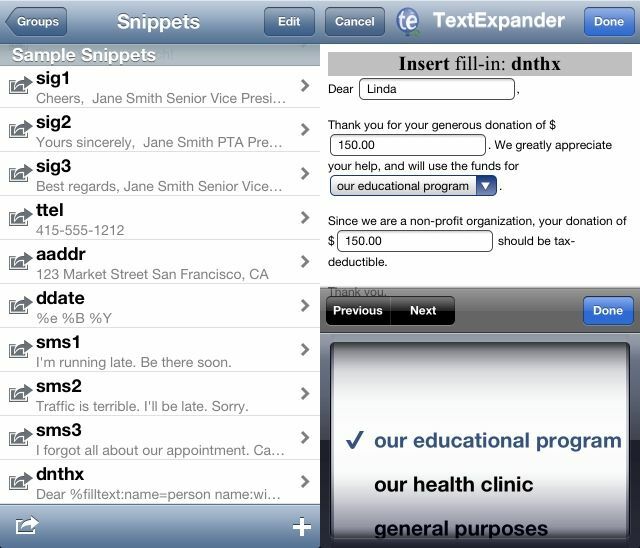 Smile software’s TextExpander Touch has used hacks to get around the lack of inter-app communication on iOS, but now Apple has stepped in to end the parade. Smile has been told to stop using the Reminders database to store your snippets and figure out some other way to share your data with other apps. Apple won’t approve any updates until this is done, and third-party apps using the TextExpander SDK may also suffer the same fate. Up until today, my page scanner of choice has been Scanner Pro from Readdle, a universal app which uses the iPhone/iPad camera to snap pictures of your documents and send them off to any and every cloud service. 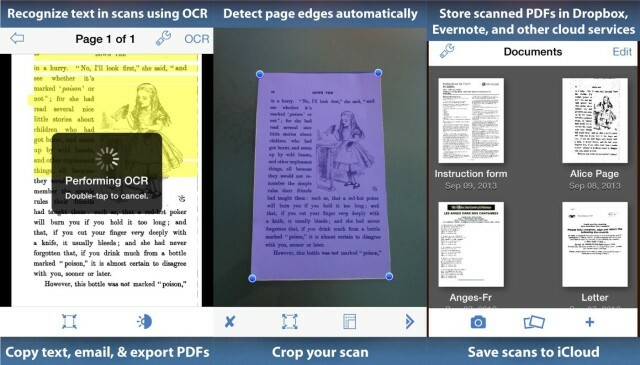 But after today, my new favorite might just be the new PDFPen Scan+, a universal app from Smile Software that not only scans but turns your images into searchable PDFs using OCR. You’ve always wanted to put a dent in those hard-to-modify PDF files of yours. There are only a few solutions out there, but one stands ut from the rest in both feature and value – and that’s PDFpen by Smile. But with this Cult of Mac Deals offer, we’re upping the ante, and giving you 50% off of its power-packed sibling, PDFpen Pro. For just $50, you can take your PDF manipulation to a whole new level – and you can do it with ease! PDFpenPro offers a powerful all of the editing capabilities that PDFpen portrays…and a whole lot more. Although Apple just announced OS X Mountain Lion last Thursday, Mac apps are already getting updated for compatibility with the next-gen OS. 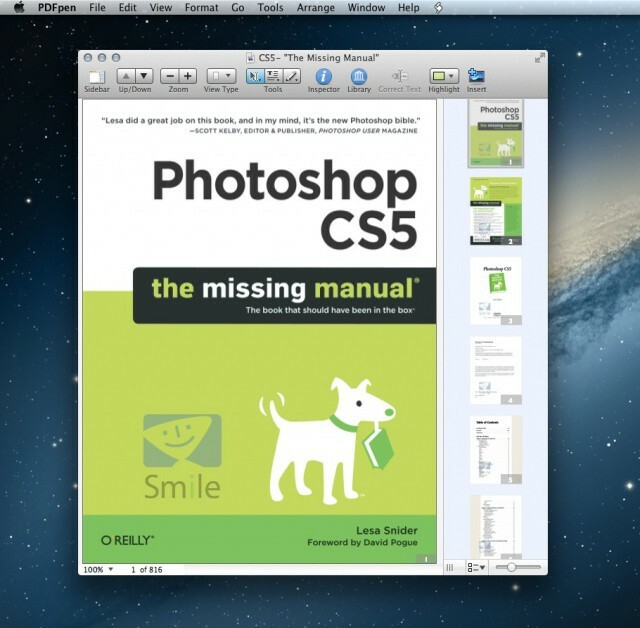 Mountain Lion is only available as a developer preview, but that hasn’t kept Smile from updating its popular PDF editor for the Mac, PDFpen, with Gatekeeper compatibility. Smile makes great productivity apps for the Mac, like TextExpander. With this latest update to PDFpen, a Gatekeeper-friendly Developer ID has been added to help future Mountain Lion users install the app in a secure environment.